If you want your content to appear in Google search results in the form of rich snippets, you need to use structured data. Another benefit is that structured data improves search capabilities, enhancing the user experience. One way to implement structured data is to turn to Google Tag Manager (GTM), but this can be a bad idea in some cases. When, then, should you use GTM and when should you turn to a different option? 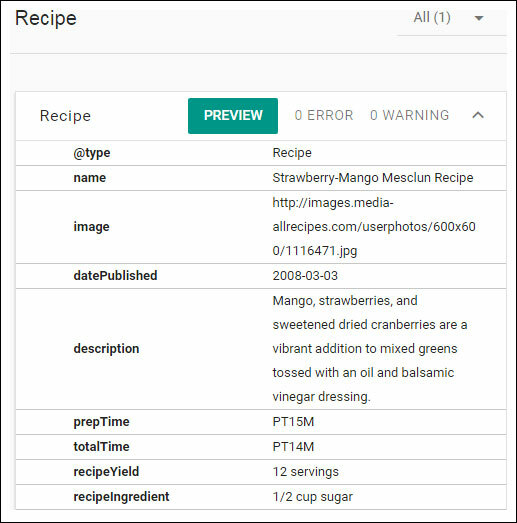 One practice is to use Google Tag Manager to implement structured data. However, some analytics experts say that this can be a bad idea — even Google does not recommend this method. The question is: when should you use GTM for implementation and when is it better to rely on another method? If you work in a large company with reliable resources, a team of developers, and the bandwidth to work with your SEO team, there’s no need to rely on GTM. The same goes for companies that partner with an agency that has these resources. In these situations, you are better off implementing structured data by adding it to the CMS templates that drive your website. This will involve building new fields into your backend. Such fields need to allow you to control the structured data at the same time as enabling the database to drive other semantic data points. Ideally, you’ll also want to generate your markup server side. This option is much better than adding structured data with GTM. Plus, it allows your structured data to be driven by the same technology as that which drives your CMS. Small and midsize businesses often only have access to unreliable or inconsistent resources — if that. In these cases, whereas GTM is still far from ideal, it is your best option if you are unable to afford anything better. GTM at least allows you to put a solution in place immediately. You just need to check your setup often and make the necessary changes whenever you modify your website. Besides, you can always switch to a different solution if one becomes available to you in the future. If you are already using GTM to implement your structured data and rich snippets are appearing in search results correctly, you may as well keep your site as it is — whatever your situation. However, if you want to start using structured data now, consider what options are available to you. If your business or your partner can afford a more reliable tool than GTM, go with that. Otherwise, remember that GTM is far from the worst solution.